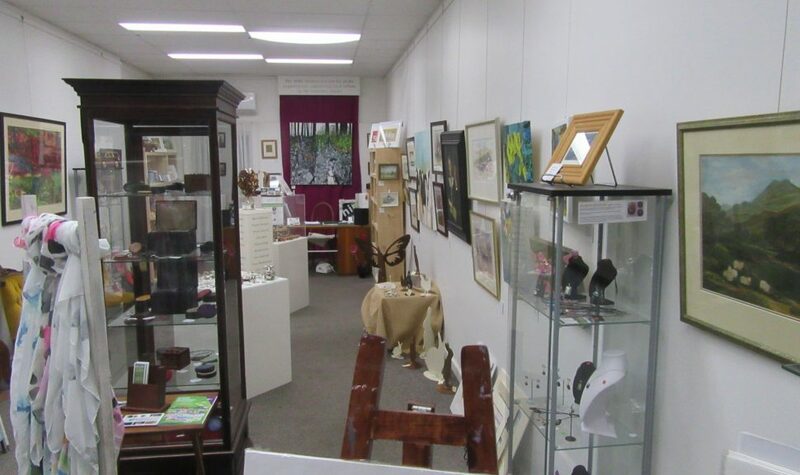 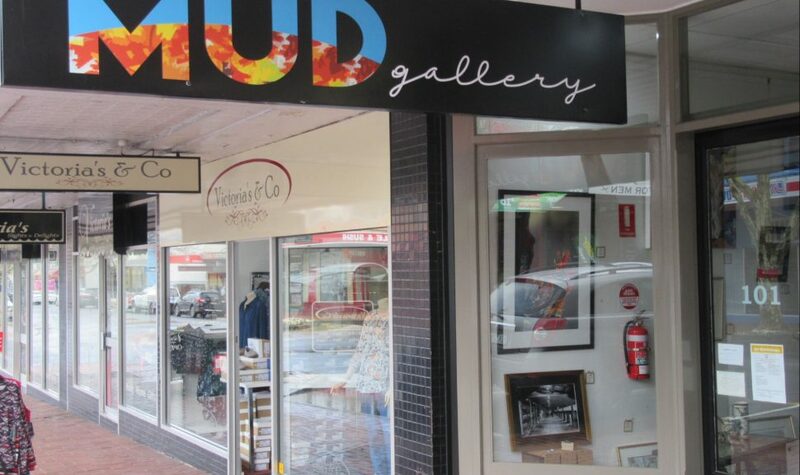 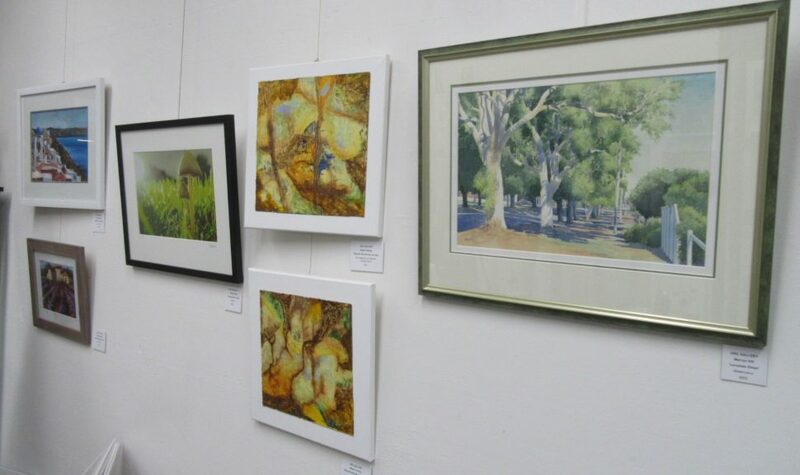 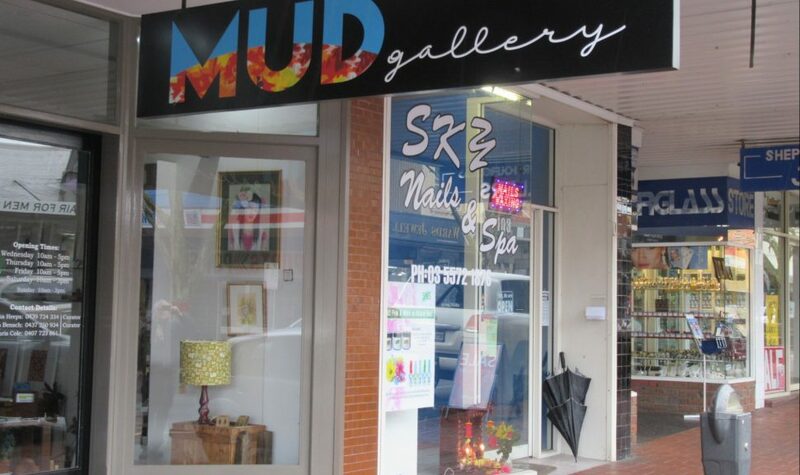 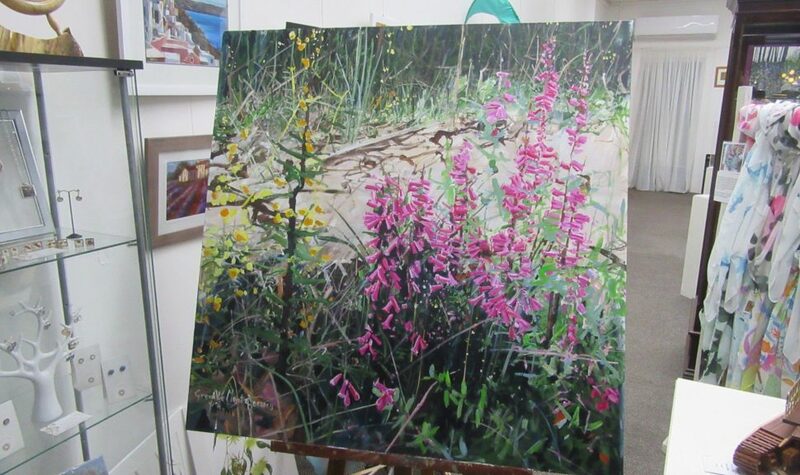 The Hamilton Institute of Rural Learning (HIRL) Gallery (now called MUD Gallery) is a community gallery manned by the local artists and volunteers, displaying and selling works of art. 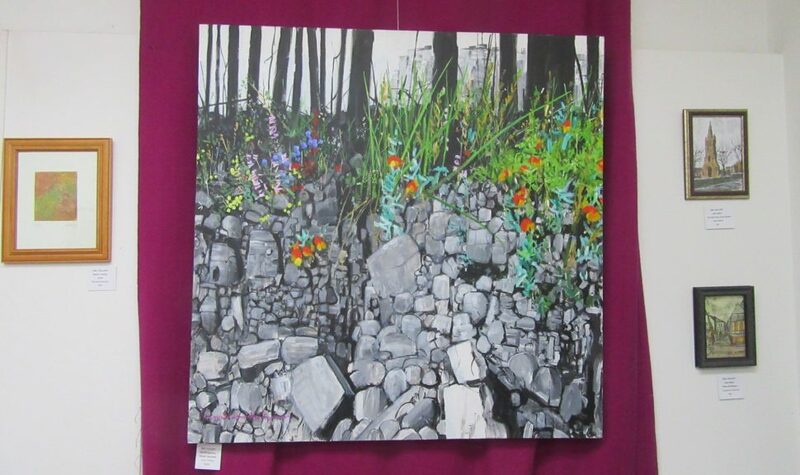 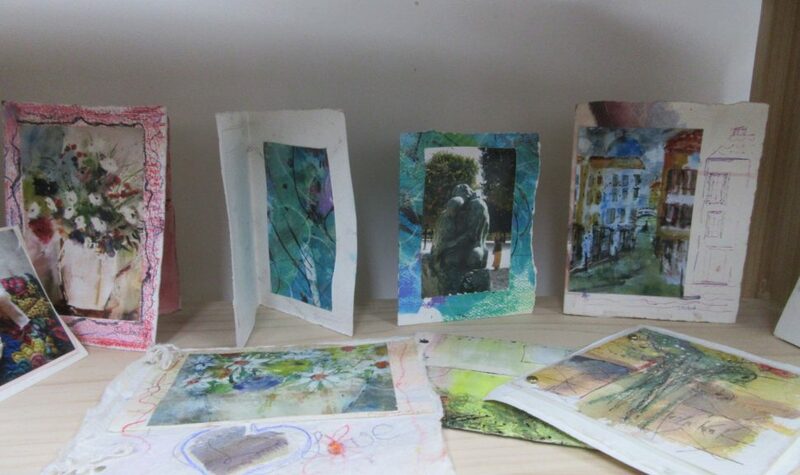 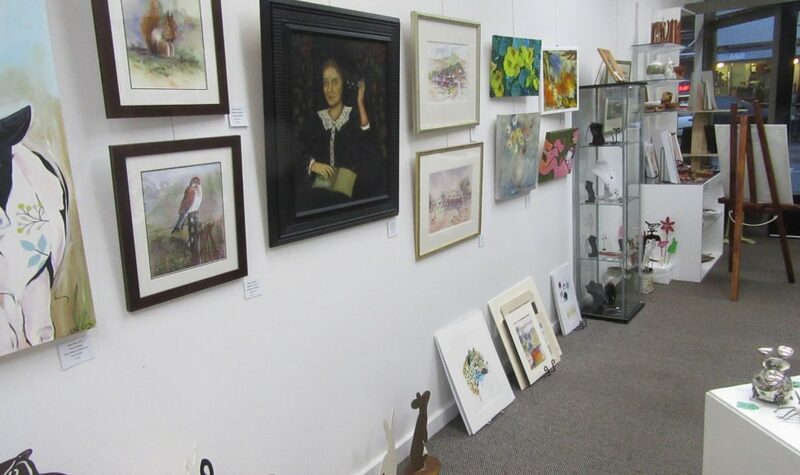 The art gallery consists of paintings, drawings, photography, jewellery, cards, wood craft, leather craft, silversmith creations, pottery, ceramics, glassware and much much more. 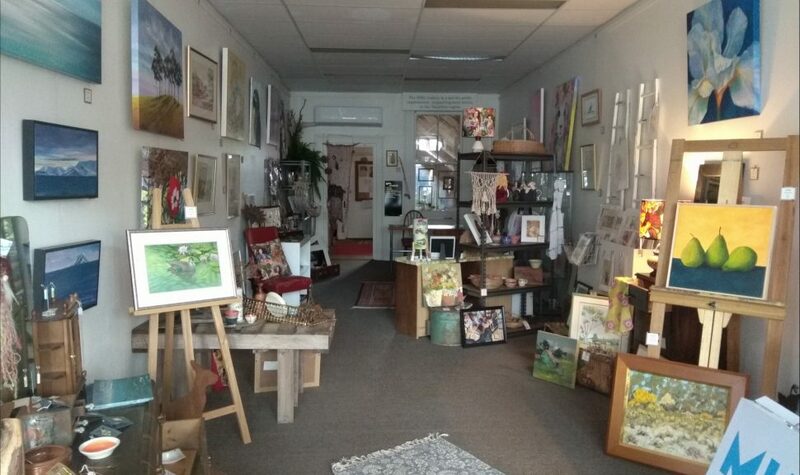 Beautiful creations all made by local artists. 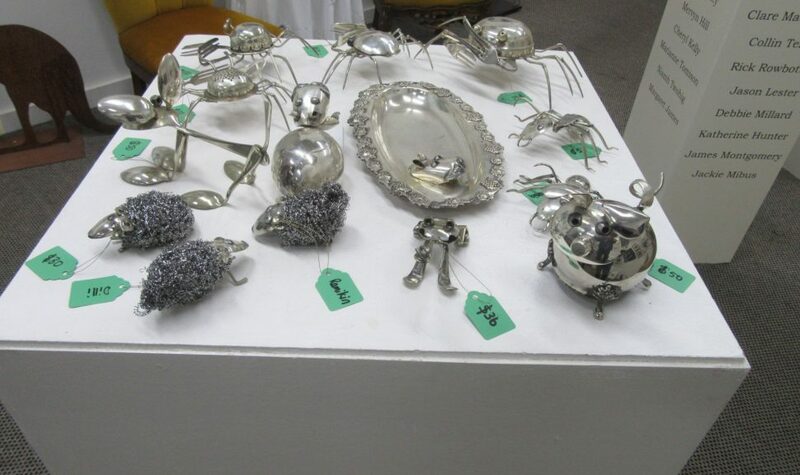 Lovely gifts and keepsakes of the wonderful western district.